In 1999, Daniel Barenboim and the late Palestinian public intellectual Edward W. Said created a workshop for young musicians from the Arab world and Israel. At the end of the workshop an orchestra was created and named after Johann Wolfgang von Goethe’s collections of poems The West-Eastern Divan. The Arab and Israeli musicians, together with members from other countries, form the base of The West-Eastern Divan Orchestra, which has proved time and again that music can break barriers previously considered insurmountable. Over the years, the orchestra’s artistic reputation and its humanitarian mission have made it a regular guest at the world’s most prestigious concert halls and festivals. Many projects in the fields of music, education and international understanding have also flourished around the orchestra. 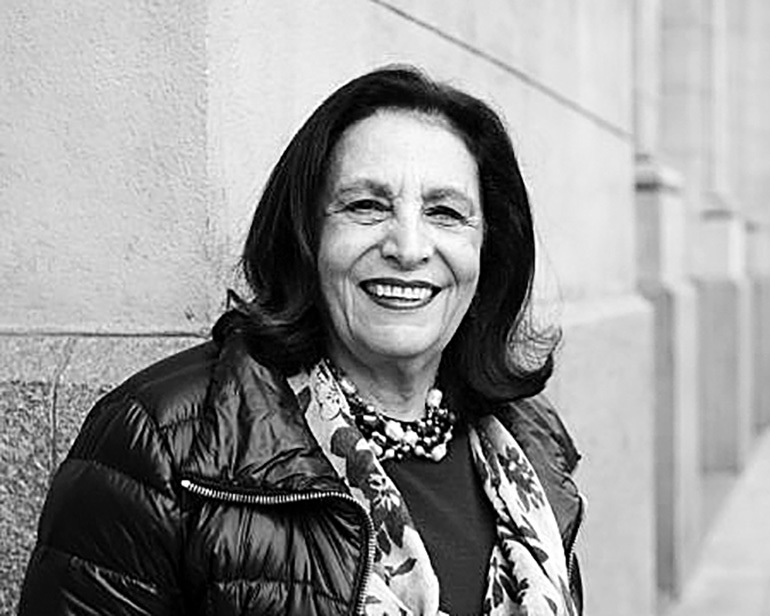 Since Edward W. Said’s untimely death in 2003, his widow Mariam C. Said has kept the project going with Daniel Barenboim. The Barenboim-Said Foundation (USA) is a 501 (c) (3), non-profit organization, incorporated in April 2004 and based in New York City. Today, the foundation also funds other programs, including a music school in Ramallah, Palestine, and academic workshops in Israel. 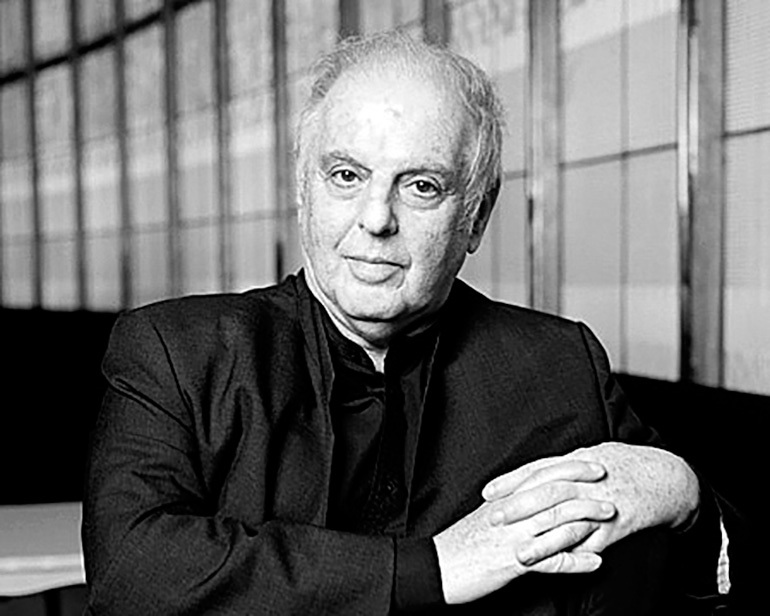 Daniel Barenboim was born in Buenos Aires in 1942. He received his first piano lessons from his mother at age five. Later, he studied under his father, who would remain his only piano teacher. At the age of seven he gave his first public concert in Buenos Aires. In 1952, he and his parents moved to Israel. At age eleven, Daniel Barenboim took part in conducting classes in Salzburg under Igor Markevich. In the summer of 1954, he also met Wilhelm Furtwängler and played for him. Furtwängler then wrote, “The eleven-year-old Daniel Barenboim is a phenomenon.” In the following two years, Barenboim studied harmony and composition with Nadia Boulanger in Paris. 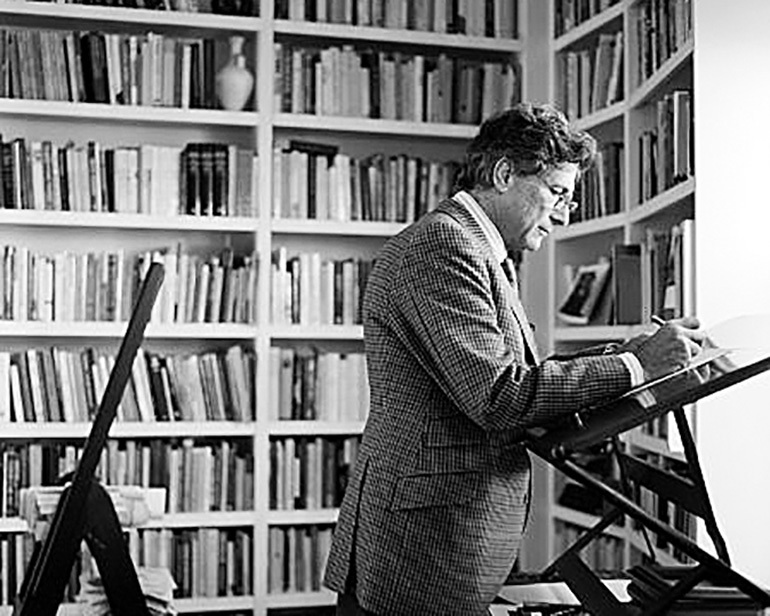 Besides his academic work, he wrote a twice-monthly column for Al-Hayat and Al-Ahram; was a regular contributor to newspapers in Europe, Asia, and the Middle East; and was the music critic for The Nation. He served on the editorial board of twenty journals, and was the general editor of a book series, Convergences, at Harvard University Press. He has lectured at over 200 universities in North America, Europe, Africa and Asia. The Barenboim-Said Foundation (USA) supports a number of music education programs in Palestine and Israel, including the Barenboim-Said Music Centre and the Edward W. Said Music Kindergarten in Ramallah.